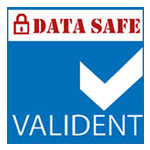 Valident is a secure electronic communications dental network. The online world of Information and Communications Technology brings new unseen hazards for dental practices using the Internet. Valident introduces secure online communication and referral forms. 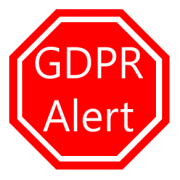 Valident services are specially designed to bring peace of mind, confidence and trust where online compliance with the GDC, CQC and the Data Protection Act regulations are concerned.